The rise of touch-based gaming has brought on a lot of interesting takes on old games as well as completely new gaming ideas, but browsing through Apple’s App Store for word games, there are really only four options: Scrabble, crossword puzzles, hangman, and the various clones of each. 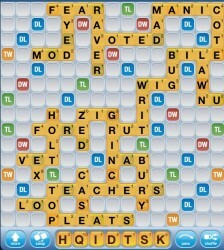 Even the popular Words With Friends is just a better implementation of Scrabble than the official Scrabble app. 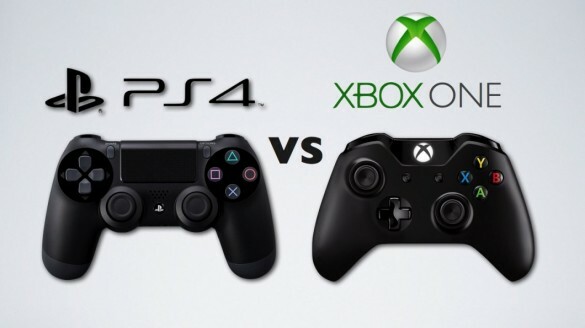 It’s not a category where you’ll find much innovation other than developers pushing the limit on how many descriptors they can cram into the name of their game or social network sharing buttons they can wedge into the game interface. Honestly, who isn’t excited about “Angry Chicken Halloween Edition Phrase Friend Sharing Fun Time HD Free” that shares every word you play with all your buddies on Friendster? For those of us who’ve been disappointed by the sorry state of iOS word games, there’s a new game to get excited about. Letterpress by atebits, is an addictive word game that brings freshness to the category by focusing on simplicity and pushing strategy to the forefront. 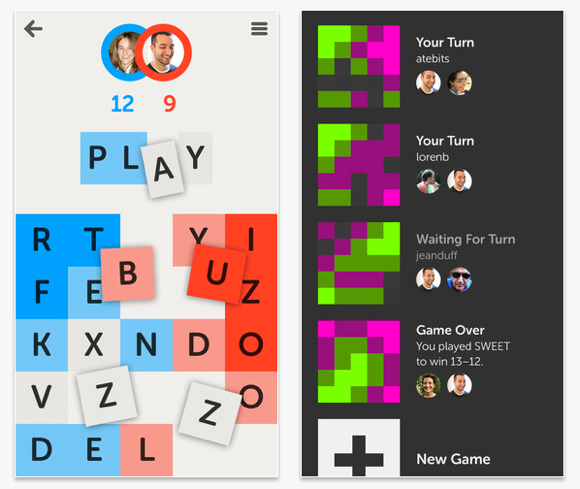 For Letterpress, atebits went back to the basics and built a stripped-down game that’s similar to Scrabble in concept, but plays much differently in practice. Players are presented with a 5-by-5 tiled game board from which they must assemble words in order to take control of tiles. Points are awarded for each claimed tile, but unlike Scrabble, tiles can be stolen, subtracting from the opposing player’s score. You can protect tiles you’ve claimed by also capturing the surrounding tiles. The opposing player can still use your protected tiles during their turn, but those tiles don’t award them any points and aren’t shifted to their control. This back-and-forth, tile stealing dynamic adds a layer of strategy to the game that levels the playing field between players with differing levels of vocabulary and helps prevent the one-sided play that sometimes occurs in Scrabble. If you’re someone who normally doesn’t fair well at word games, it’s entirely possible to win Letterpress with strategy alone. Matchmaking for Letterpress is done via Apple’s Game Center, and so far this has been the source of most complaints about the game in App Store reviews. During peak playing times, submitting a turn or trying to start a new game will often result in a time-out error. This issue seems to have lessened somewhat since the game’s release but still occurs often. The glitches aren’t enough to completely spoil the fun of the game, but it is annoying to sometimes have to wait until the morning after you submitted a turn to know if it actually made it through Apple’s servers. Another personal quibble, although minor, is the game’s icon, which is perhaps the ugliest app icon ever created and seems out-of-place given the rest of the game’s clean visual style. Letterpress is available on iOS devices running version 5.0 or newer. The game is free but requires a $0.99 upgrade if you want to have more than two games going at once or additional color themes. When Apple launched Game Center in the fall of 2010 the consumer response was fairly lackluster. The app had an ugly, skeuomorphic design that mimicked a felt card table – something many iOS users have never even seen. There wasn’t an easy way to get your Facebook or Twitter contacts into the app and once you actually had some contacts loaded, there really wasn’t much else you could do. Needless to say, developers haven’t exactly flocked to Game Center, opting to build their own matchmaking services or leveraging third-party options like OpenFeint. Choosing to tightly integrate Letterpress with Game Center was a risk for atebits that will hopefully be rewarded as Apple builds up the underlying infrastructure for Game Center to handle the popularity of the game. Many of the best video games are immersive. 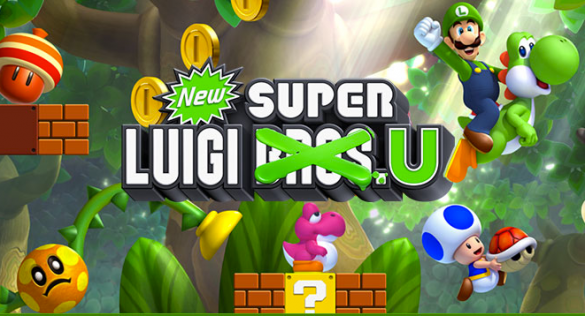 They pull us in, disconnect our brains from the real world, and let us pretend, at least for a while, that we are wizards, superheroes, or Italian plumbers. 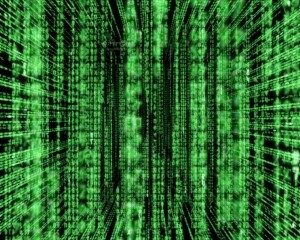 Some game-makers achieve this effect by using fancy graphics or creating expansive, complex environments. Others, like Terry Cavanagh (who also created the excellent VVVVVV), skip all the fluff and just go straight to work rewiring your brain. Cavanagh’s new game, Super Hexagon, forcefully pulls you from the real world by requiring your full attention and brain capacity. 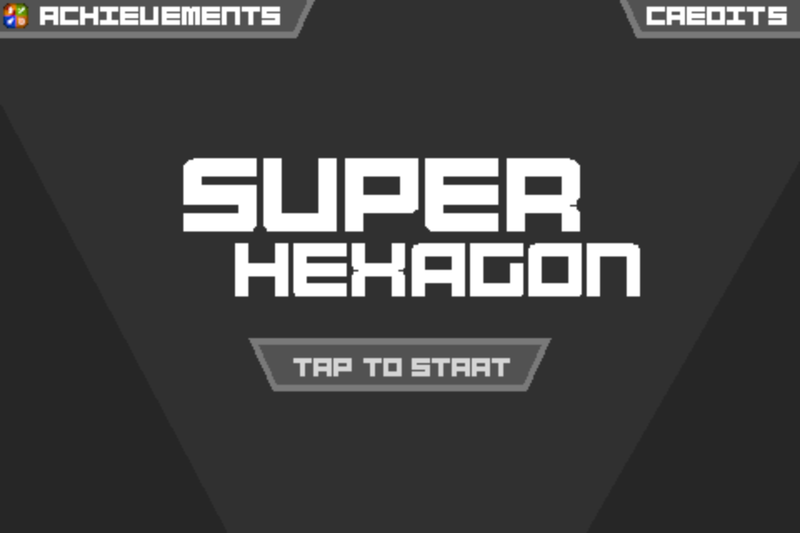 The premise of Super Hexagon is simple; so simple, in fact, that it’s difficult to categorize. Cavanagh has labeled it as an action game, but that doesn’t really seem to fit. It’s more of a twitch-maze-dungeon-runner. When you first start playing, it seems impossible. My first attempt lasted only 2.26 seconds. The next several attempts weren’t much better. After days of playing, I’m finally up to 25 seconds on Hard mode, the lowest difficulty level. Acknowledging that the game isn’t easy seems to be Cavanagh extending an olive branch to gamer egos. Easy, Medium, and Hard modes have been replaced with Hard, Harder, & Hardest (Hexagon, Hexagoner, & Hexagonest respectively). Three increased difficulty modes are available via unlocks. There is a balance to the difficulty. Super Hexagon is tuned to allow for small improvements that help you feel that you are getting better versus just bashing your head against a wall. I also found that the less I thought about my moves and tried to anticipate incoming walls, the better I performed. This is where the immersion part comes in. While playing around the 10 second mark, I usually start to feel a sort of twich-zen clear out my mind. 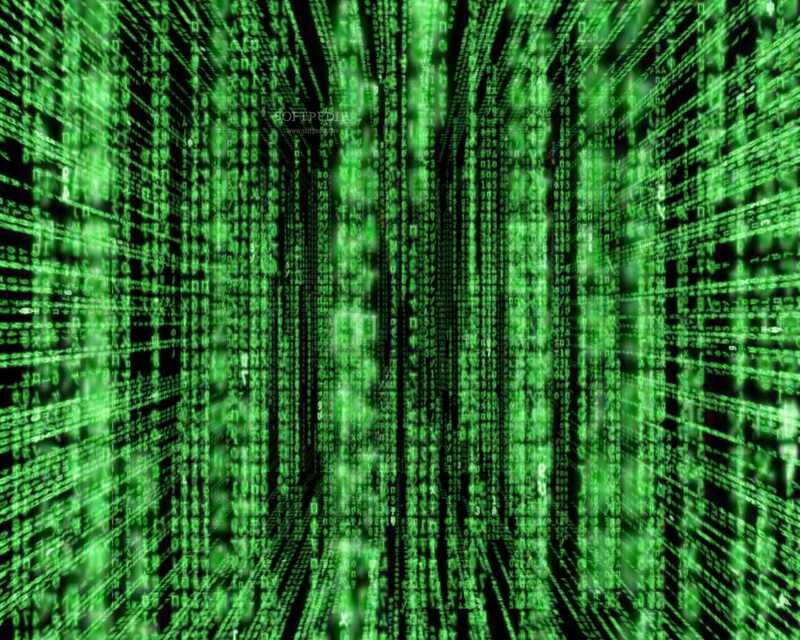 It’s a really odd feeling that reminds me a lot of my days playing Quake 3 Team Arena, when I’d hit “the zone” that unlocked seemingly inhuman speed and accuracy by filtering out everything but the dot of my scope and players’ heads. An excellent chiptune soundtrack helps round out the immersive effect and matches the game perfectly. Super Hexagon is available on iOS devices for $2.99 through the App Store. 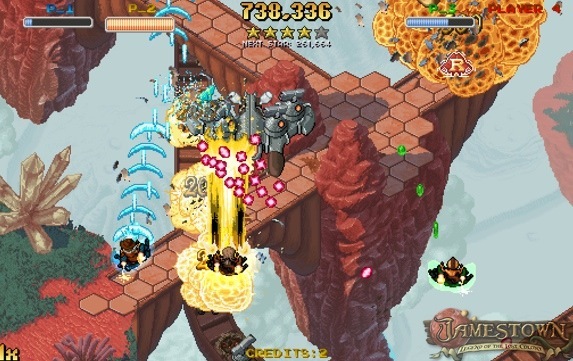 PC and Mac versions are in the works with a possible Android port. – Me, as I hit “Try Again” for the thousandth time. 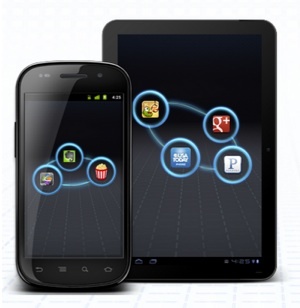 Ask the readers: What are your favorite Android apps and games? We’re back again with another request in the same vein as our previous Ask The Readers where all of you shared your favorite iOS apps and games with us. But we don’t want to stop there — not with so many Android users unrepresented. So it is only natural to revisit our app list and include Techerator’s favorite applications and games from Google’s mobile platform. Rather than basing our choices solely on the input gathered from the Techerator staff, we decided to do a little crowd sourcing and see what all of you come up with. If you’re so inclined, let us know what you’d place on your list of favorite Android apps and games by commenting below. Leave a comment with your top Android apps and/or games. We’ll gather the results and turn them into a finished list. 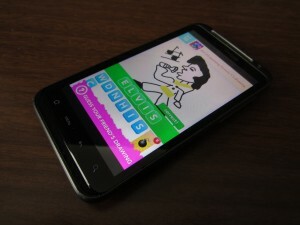 Since its release in February, Draw Something has been nothing but a social-gaming sensation. In the first five weeks of availability, the game saw over 20 million downloads and currently has well over 35 million downloads. To give you an idea of just how many downloads that is, Instagram has around 27 million users and Foursquare has just over 15 million (which took three years to get). Over one billion pictures have been drawn on Draw Something with 3,000 drawings being uploaded every second. 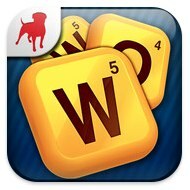 The game is so popular that it beat Words With Friends to become the most popular Facebook game. If you don’t know what Draw Something is, it’s a two-player-only game where you…yes…draw something and your opponent tries to guess what you drew and vice versa. It’s sort of an interesting twist on Pictionary. You can also earn coins and such, and there’s different settings that you can change and cool statistics that you can look at. It’s the type of game where you have to play it yourself to truly understand it. Developer OMGPOP surprisingly hasn’t spent a dime on marketing the game since it’s launch on February 1st. The free, ad-supported game is apparently generating revenue of six figures every day. It’s so popular and is generating so much revenue that Zynga, developer of many popular Facebook games including FarmVille, decided to scoop up the game, as well as the entire OMGPOP developing studio last week for a cool $180 million. Twas a smart move on Zynga’s part if I do say so myself. Look for them to be milking the social drawing game for all it’s worth and then some. The story of Draw Something and developer OMGPOP is quite a remarkable one, going from an almost-broke start-up to an overnight millionaire of sorts. It just goes to show you what the internet and its users are capable of. After I was banned from the PlayStation Network and forced to create a new account, Sony made it clear that they still appreciate me as a customer. What does that mean for you? 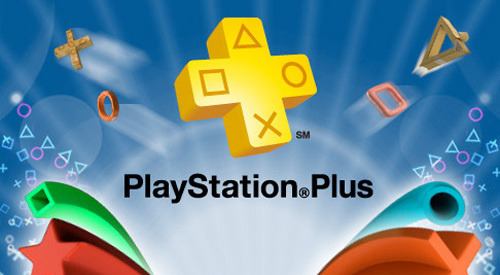 It means I have two one-month trials of PlayStation Plus to give away. I’ve covered PlayStation Plus before, and while I’m not wild about it myself, everything tastes better when it’s free. PlayStation Plus offers free games and nice discounts on a ton of content – it’s like free money in your pocket. 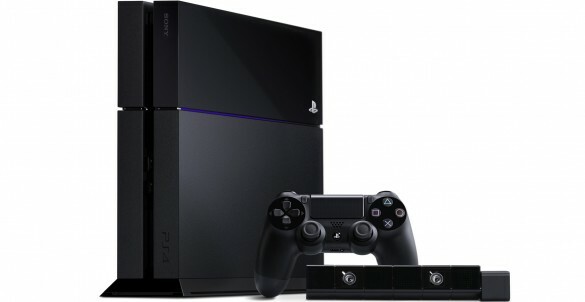 The PlayStation Plus code must be redeemed by March 31st, 2012. If you spend too long waiting for the right discounts and free content to start your trial, you may be out of luck. You are required to have a valid credit card linked to your PSN account to use the free trial. If you don’t cancel your free month at least a day prior to the end of the trial, Sony will automatically bill you $17.99 and convert your membership to a 3-month plan. 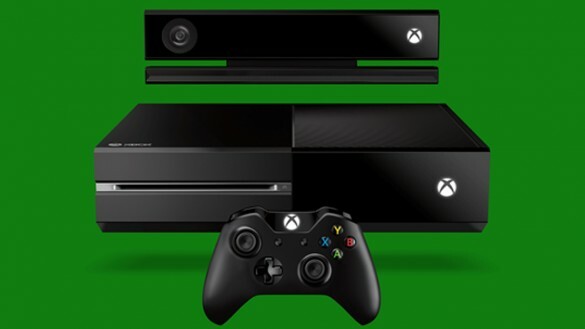 Once your month is up, your free games will no longer be playable until you sign up again. Any discounted content you purchase (read: with REAL money) is yours to keep forever. To grab one of these free codes, please leave a comment on this article about your favorite downloadable PSN game, and why it’s your favorite, by 12:00 PM CST on December 22. Two lucky winners will be picked at random and will receive their code via email or direct message. Be sure to post with a valid account so we can get your code to you. If you post as a “Guest” we have no way of reaching you.